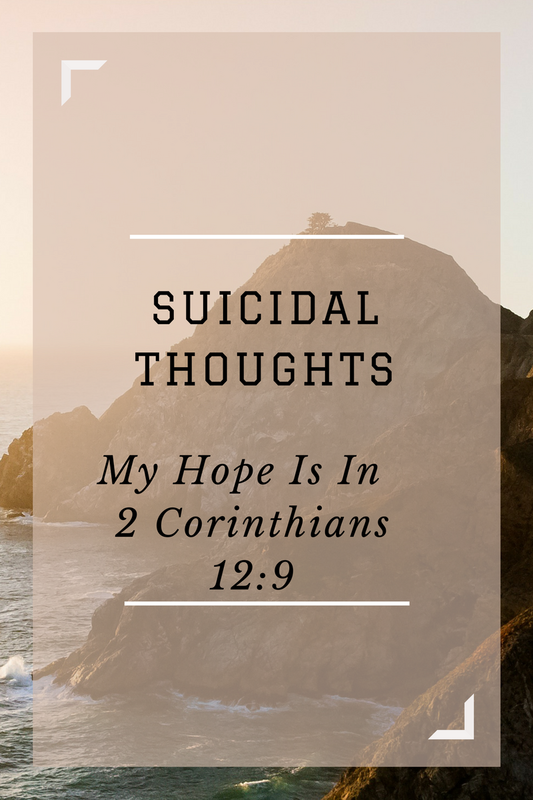 Suicidal Thoughts: My Hope Is In "2 Corinthians 12:9"
To the average person it doesn't make sense. How can someone want to die when death is usually something a person fears or avoids? How can one actually be contemplating a possible way to take their own lives? In some ways it sounds completely bizarre. But it is a Reality. For so many people young and old, suicidal contemplation or even the complete act of commiting suicide has poisoned multitudes of generations. I can not help but think who else struggles internally with these thoughts. 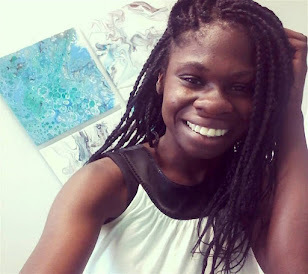 Who else is ashamed that when things get difficult, overwhelming or painful the only thing their mind reverts to is a overplayed image of ways they can take their life.